Keeping safe online can be very difficult. There are a lot of digital threats out there that can potentially result in loss of money and more. That is why a lot of effort has been put into securing accounts on the Internet, especially those that use digital currencies like Bitcoin. This is because they are a lot more vulnerable than fiat currencies to digital theft. An example of this concern for increased security is the Trezor Bitcoin Wallet. Trezor is a hardware wallet that allows for secure Bitcoin transactions anywhere. It is a USB dongle that is inserted into a USB slot that allows users to access their Trezor wallet account by using private keys generated by the dongle. 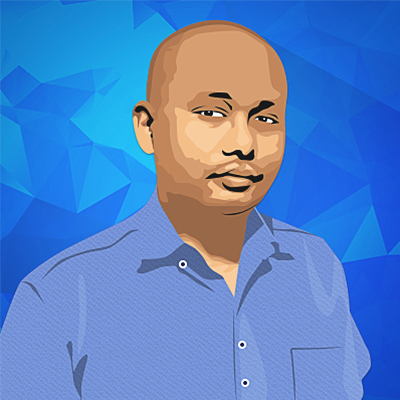 This allows users to avoid having their accounts hijacked by hackers that use keyloggers and the like. This has made it a favorite of many Bitcoin users, especially so for Bitcoin gamblers, for whom safety is paramount when it comes to their bankroll. However, this desirability has recently been used to get access to other people’s accounts. 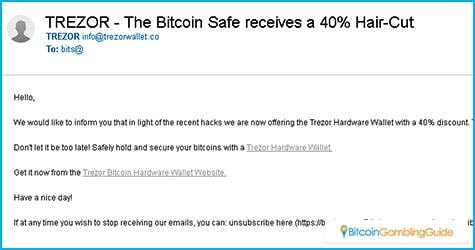 Reports are coming in on Reddit that a phishing email has been sent that says that Trezor is having a 40-percent sale on their wallets, saying that it is because of the recent spate of hacking incidents. Even at an affordable $99, any discount that big is too tempting to ignore. The problem is that it is too good to be true. The scam works by having people click on the link in the email. 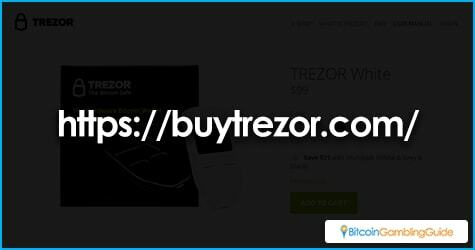 This link will send them to a fake Trezor site and ask for personal information that could be used to compromise a person’s account. Unfortunately, quite a few people have already been caught by this scam. As of press time, Trezor has no official word on this scheme, though they did have a 20-percent sale right before this. The official website of Trezor is up and running and uses the domain.com, while the emails and posts link to a similar website name but with a .co domain. The scam website is now inaccessible. Smart Internet users should be familiar with phishing emails. However, people still manage to fall for it. Bitcoin gamblers, especially, should take better care of their online security. To do so, they should remember a few tips. First, people should be suspicious of emails asking for confidential information. Legitimate organizations will never ask for such information on an email. Additionally, gamblers should not give in to pressure to reveal such information. Next, email messages that have embedded forms should not be used to submit any kind of information. Finally, links in an email should never be clicked. People should copy the address and post it in a separate browser window if it is necessary. When people are careful and smart about their Internet use, they would not be caught by a phishing operation like the one happening with Trezor.